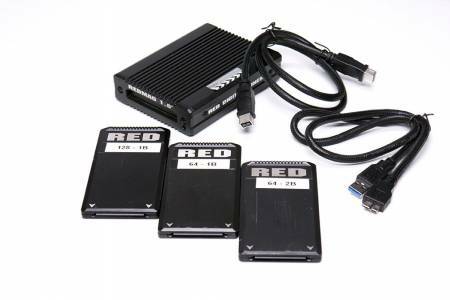 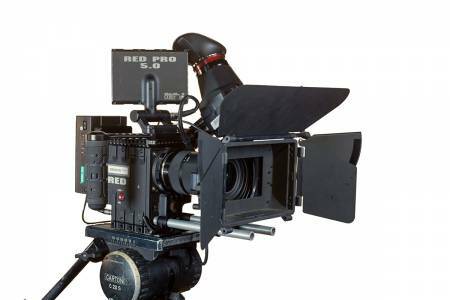 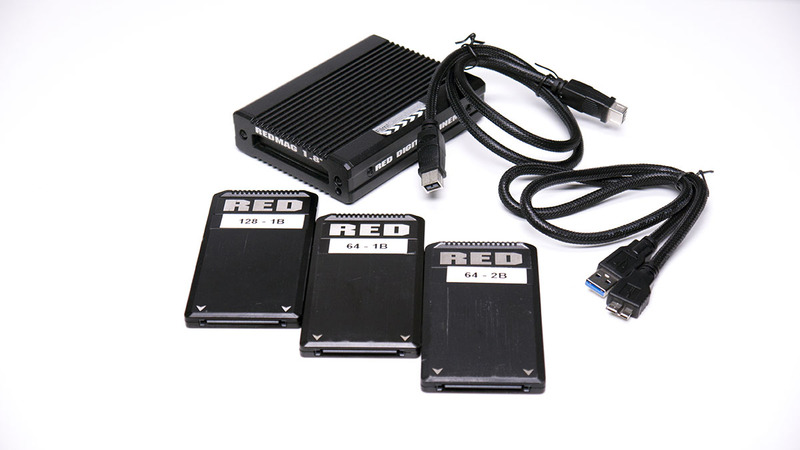 Our RED Dragon "B" camera kit, is built around 15mm support bars, and is designed to be lightweight and easy to use by a smaller camera team, either as a second camera, or when "run-and-gun" shooting is required. It is available with either PL or Canon EF mount, and its small size makes it perfect for shooting in awkward places. 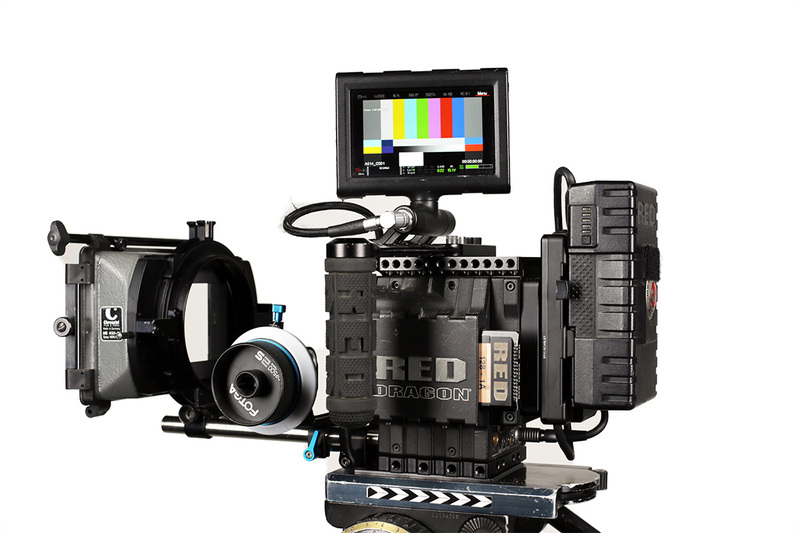 Monitoring is with a RED 5" touchscreen monitor, and the versatile Alphatron 3.5" monitor/viewfinder. 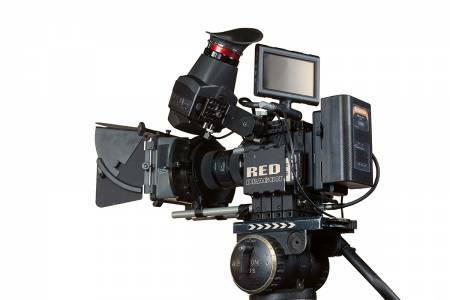 The package doesn't include lenses but there are various options available, including our Cooke S4i Minis, Zeiss Standard Primes or a selection of Canon EF mount lenses. 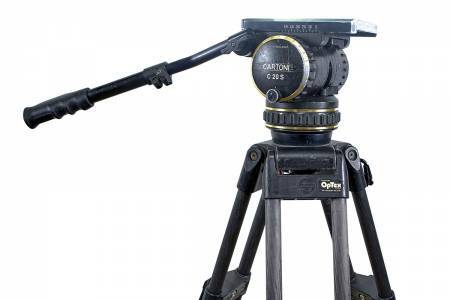 The Canon lenses can be focused wirelessly with the FoolControl WiFi package. The Dragon will shoot at up to 80fps in 6K, 100fps in 5K and 300fps in full HD.